A couple of photos of from Jerry in Wisconsin. A couple of photos of from Jerry in Wisconsin. Coated with Rustoleum spray can bedliner. 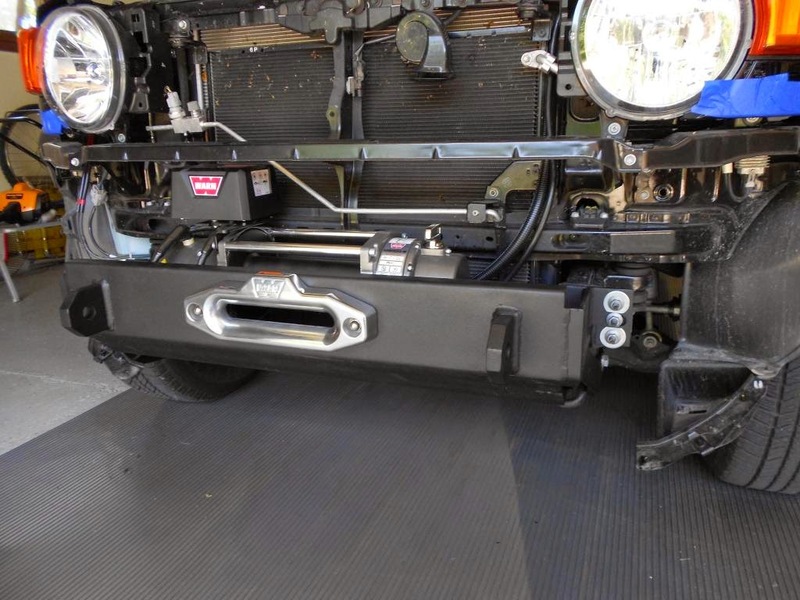 Warn M8000S winch installed. Good job!